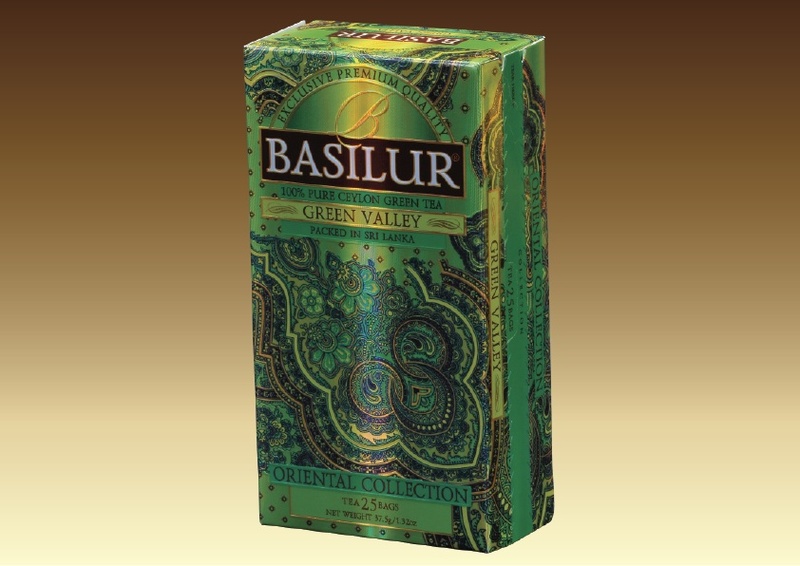 Oriental - Green valley 25 tea bags NEW!!! 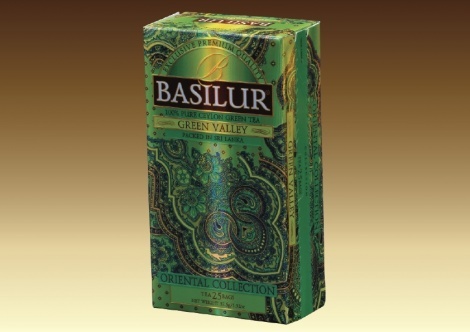 Green valley 25 tea bags NEW!!! The rich history of tea cultivation in Sri Lanka (Ceylon) culminates in production of Ceylon green tea that is rich in its own special character and such valuable components as flavonoids, antioxidants and catechins, that halt oxidative damage to cells better than vitamins C and E, and making Basilur Green Valley not only pleasant drink all year round, but also as a great way to help you lead a healthy life. Ingredients: 100% Pure Ceylon green tea, no additives. Produced and packed in Sri Lanka.